are off on their Christmas holidays, so i do hope you can all join in. stunning card Sassy, the b&w is so striking. hope you're feeling a bit better! fabulous in black and white and lovin' the bling! Sassy this is just beautiful. Love the colours and all the little finishing touches. Everything works so well together. 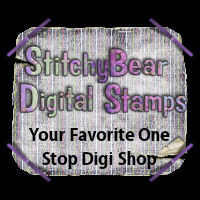 Hop on over to my blog to partake in my 400 Follower Give Away - thank you so much if you have already participated. This is stunning Sassy. I love the B+W design, the gorgeous image and fab detailing too. 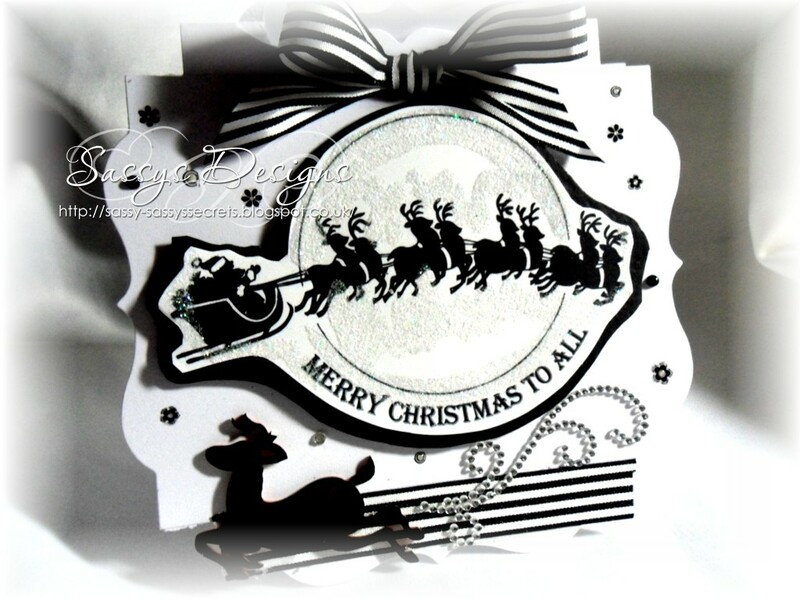 This is stunning Sassy, love the black and white, so classy and elegant..fabulous shape too..
What a stunning card, really elegant, and I love the design. This is so beautiful and elegant Sassy!!! Wow Sassy this is super gorgeous and so striking in the black and white. I just love it. A fantastic card. I love the colours and the image is wonderful. 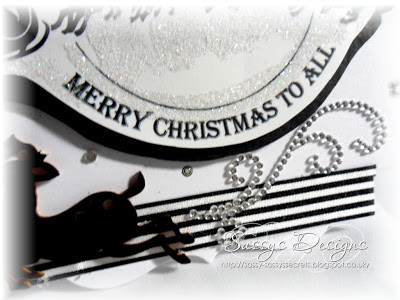 Stunning card Sassy, love the black & white and gorgeous image. Wow! this is so beautiful Sassy! I love the black & white theme and the layout is fab! it's so classy and elegant… I love the rhinestone swirl and the lush bow… everything is just stunning! Absolutely brilliant! Love the elegance of your card! Great shape, great image, great card!! This is fab sweetie. Really classy.